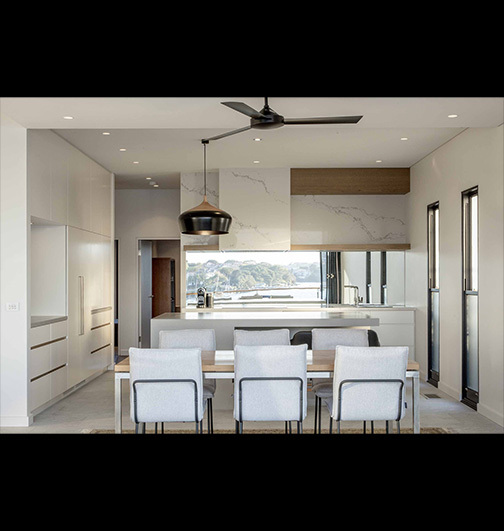 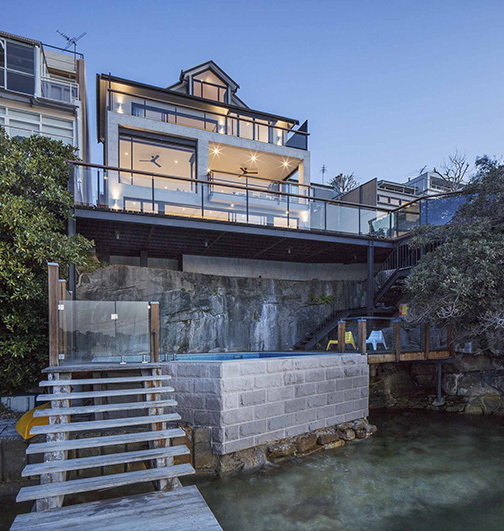 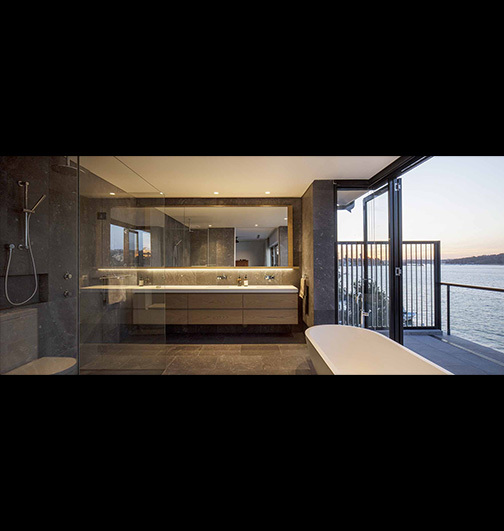 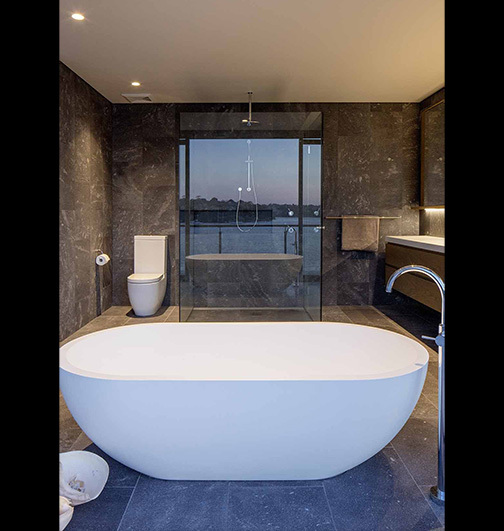 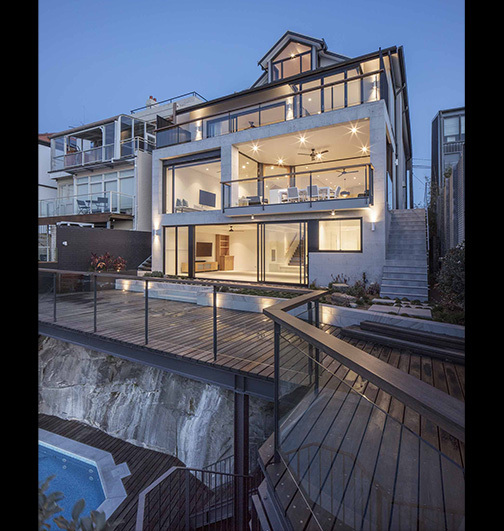 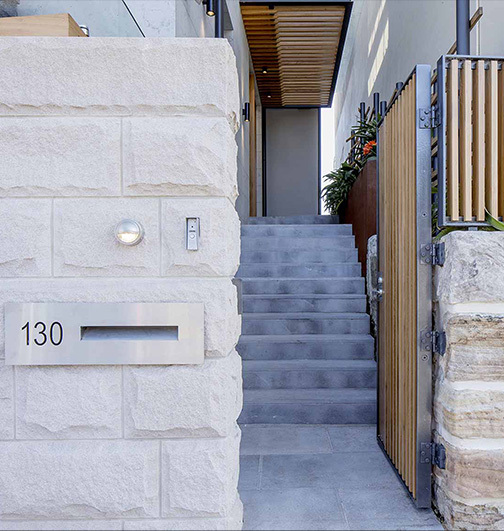 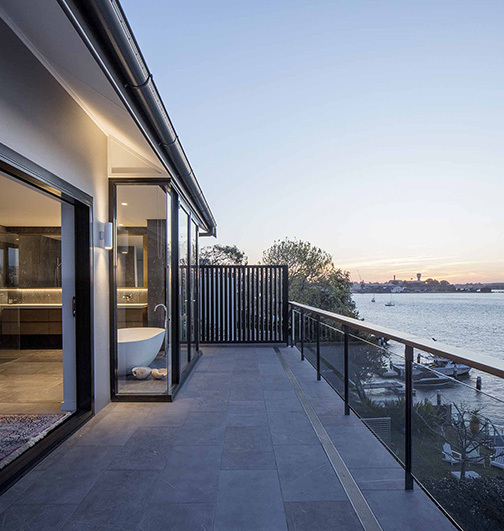 The owners of this four storey waterfront house, perched on the edge of a harbour rock face had requested a complete renovation of their entire home. 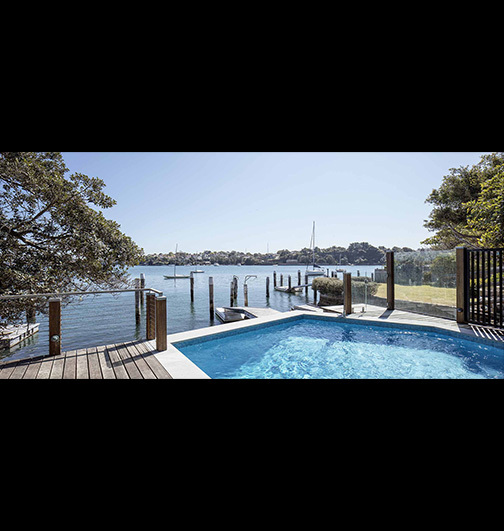 A harbour side pool and jetty were also in scope, together with the addition of new parking spaces. 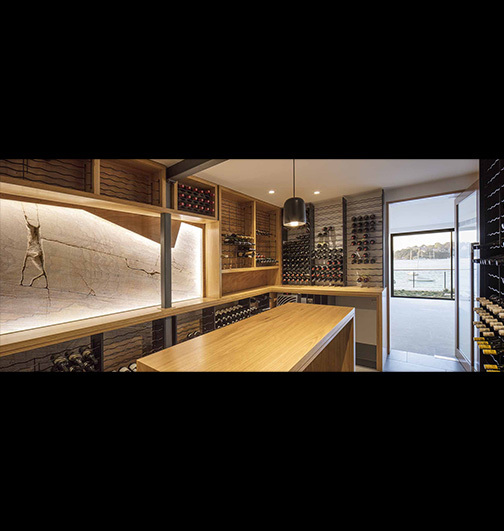 To obtain comfortable dual parking, we excavated under the existing house and (to the owner’s surprise) we were also able to include a substantial wine cellar that exposed the sandstone excavation. 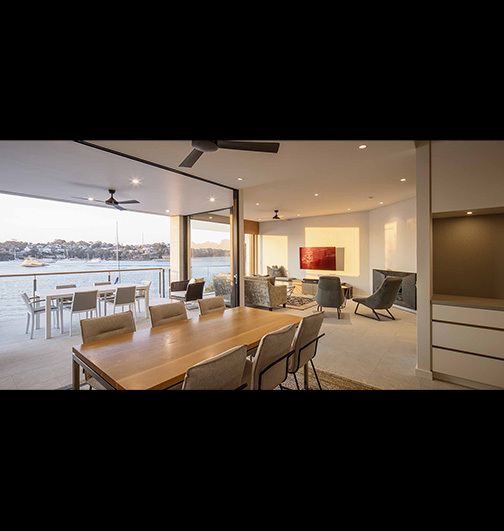 This extensive re-build, together with the sparkling waterside pool and deck suspended over the rock face, transformed the 1980s house into one of Birchgrove’s best.